Ecover All in One dishwasher tablet review - Which? 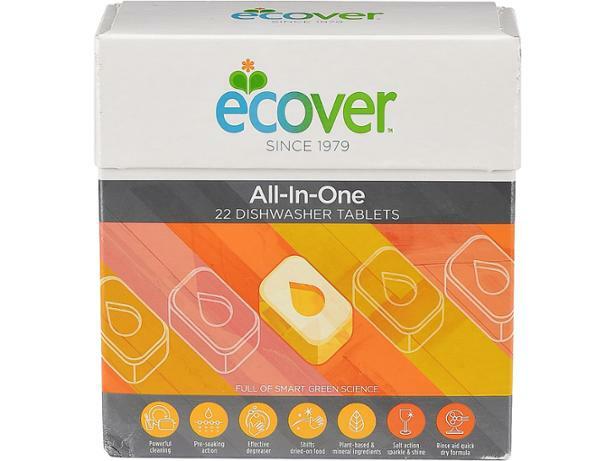 Ecover claims its All in One dishwasher tablets leave dishes squeaky clean. Our tests assess how shiny dishes and glasses are after multiple washes, as well as putting their cleaning power through its paces. Check our full test results to find out more about Ecover’s dishwasher tablets. 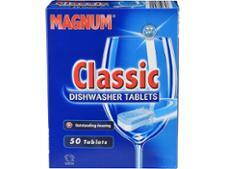 Find the best dishwasher tablets with the full results from the latest Which? test, and make sure you're not paying more than you need to. We've tested Fairy, Finish, Ecover and supermarket own-brands such as Aldi, Lidl and Tesco. Which? 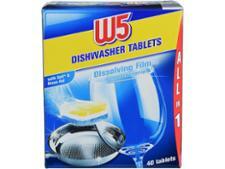 finds the best dishwasher tablets through our independent testing. Find out more about our tough tests to uncover the dishwasher tablets that remove dried-on food and drink, keep glasses shiny and tackle greasy stains.